One size does not fit all. It's often perceived that there is only one "right" solution for the nonprofit community. Organizations often choose nonprofit software based on recommendations from colleagues or other organizations, even though those organizations may be significantly different than their own. At Soft Trac we take pride in providing best-in-class fund accounting and fundraising solutions tailored to fit for your organization’s needs. No matter what type of organization you manage, you'll find an appropriate solution to accomplish your goals with greater confidence. We also offer a range of complementary solutions, such as Acom Solutions Document Management, Microix Workflow modules, as well as custom reporting tools. Arts and Cultural organizations enrich our world in countless ways. The broad range of nonprofit organizations in this industry include visual and performing arts, historical societies, media and communications among others. With all the challenges our world faces today, civic and environmental organizations step up to find ways to solve them and ensure that future generations will continue to enjoy all that our communities and planet has to offer. 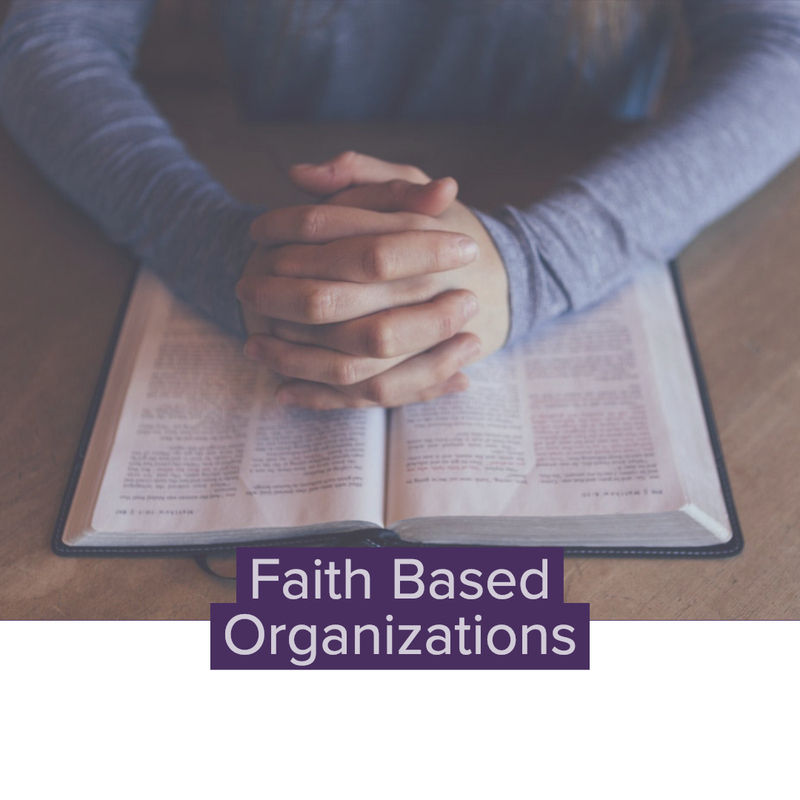 Faith based organizations serve many roles and perform a variety of critical services to the public including care for the elderly, providing food and shelter and other types of assistance to those in need. 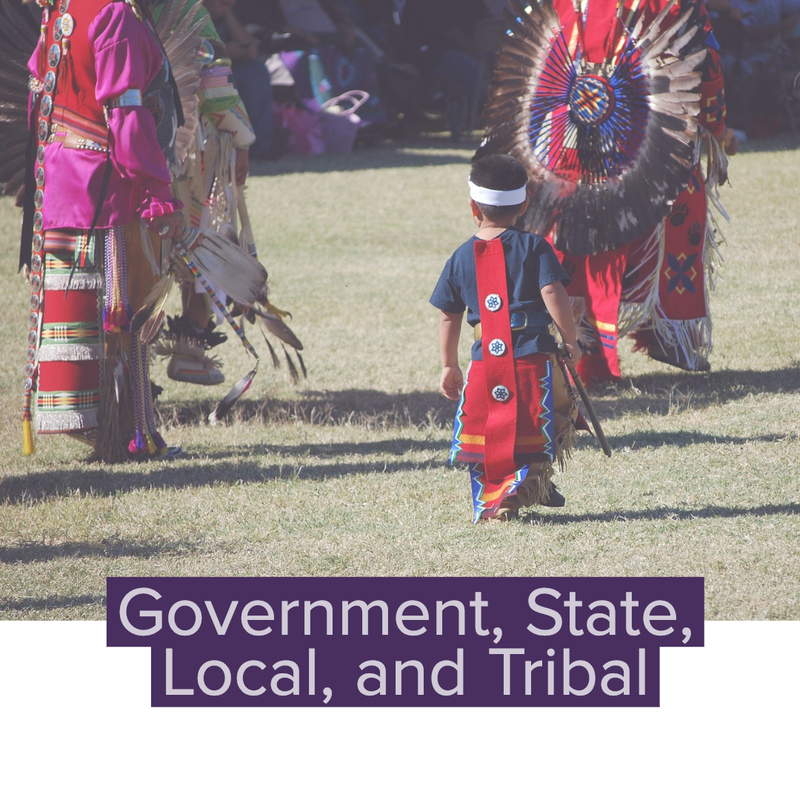 State, local, and tribal governments face numerous challenges including managing multiple programs, providing critical services to the citizens they serve and meeting complex reporting requirements. Helping people in need is the core purpose of Human and Social Service agencies. Human and Social Service agencies focus on prevention as well as remediation of problems, and maintaining a commitment to improving the overall quality of life of service populations. In their goal to improve human welfare, they provide many services including feeding the hungry and sheltering the homeless. 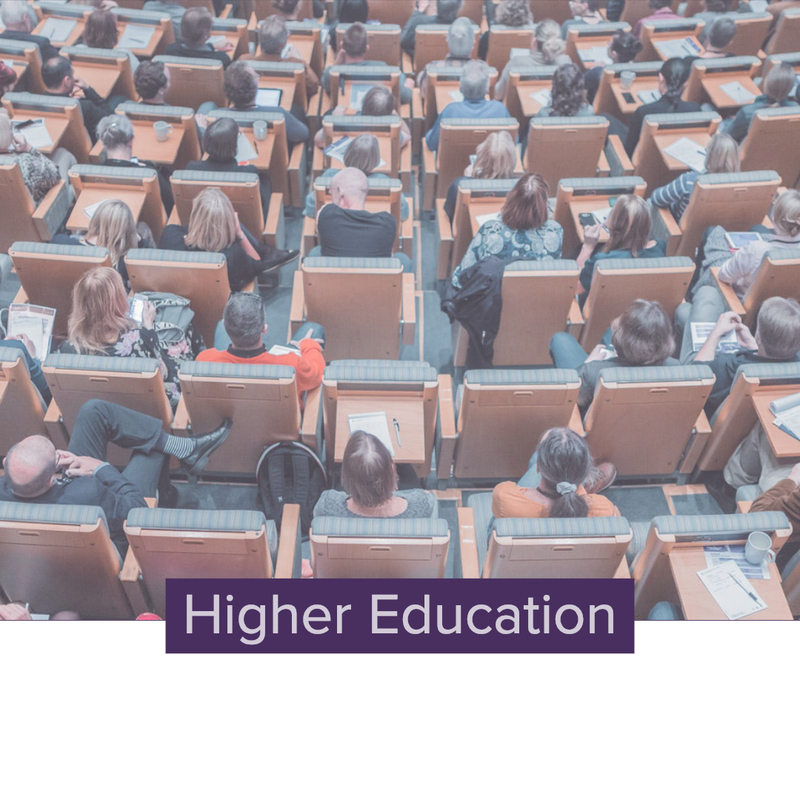 Higher education institutions provide an environment of academic excellence for both existing students and alumni. From liberal arts colleges to urban universities, there are many opportunities for those wishing to continue their academic careers. Teachers, parents and community groups come together to form a variety of independent, private and charter schools. With a focus on educating our youth, these schools offer many options. International Relations and Development organizations help improve quality of life for all people with a focus on long-term solutions and sustainable projects. 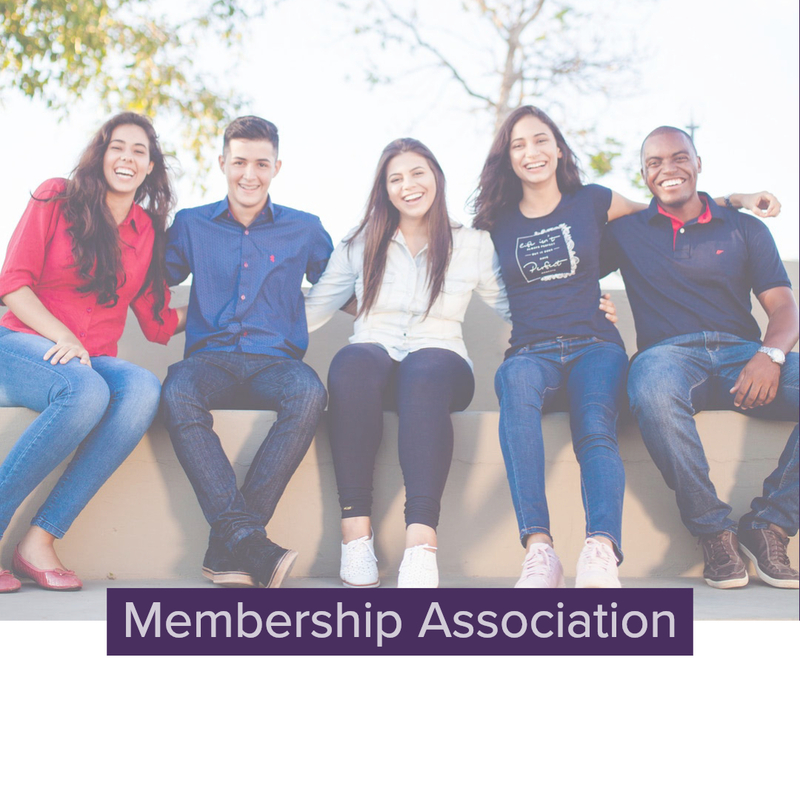 Membership associations help facilitate the coming together of people who share the same interest.